Built to withstand the worst conditions imaginable, the Elite Offshore range - the lightest, most br.. The Ladies MPX Drop seat Trousers are the perfect choice specifically designed for female sailors wh.. 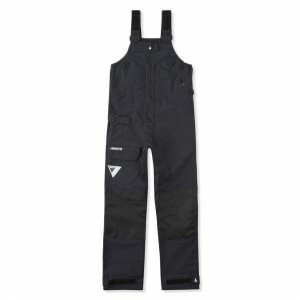 Built to withstand the conditions experienced in offshore sailing, the ELITE Offshore range - the li.. 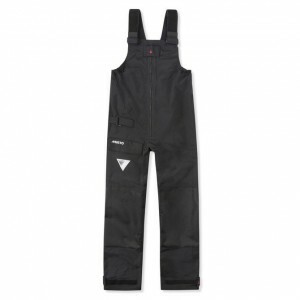 Designed for the needs of the serious female offshore sailor, these trousers have been engineered in.. 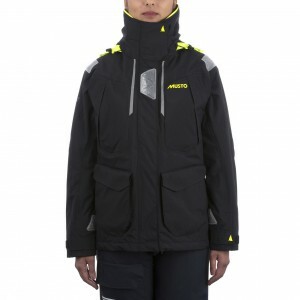 Product Features: • 3-layer, lightweight, waterproof and breathable fabric to Musto&apos;s stringent..
Made from high performing TP2 fabric featuring Bi-Component Coating Technology. Henri Lloyd&apos;s F..
We understand you want not only great features and reliable weather protection, but style too. Which.. Constructed from supremely breathable, waterproof and windproof proprietary BR2 fabric. This Women&a..
Get the foul weather protection you need for inshore and coastal sailing with the Women&apos;s BR1 T.. 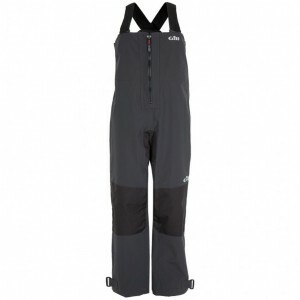 Constructed from proprietary BR1 fabric technology this Women&apos;s BR1 Inshore Jacket offers remar..
A feminine fit is important, especially when we know you will be wearing these sailing trousers for ..
With its superior showeproof design, this Women&apos;s Sardinia BR1 Jacket has been enhanced by a de..
Gill have taken the best elements from the offshore range and toned the technology down to create th.. Product Features: • 100% Waterproof. • 100% Windproof. • Transports perspiration/vapour moisture. • .. The BR1 Inshore Jacket gives ideal protection for day sailing in coastal and inshore waters providin..
Can be worn with any of the BR1 Jackets. These front-opening trousers offer high levels of protectio.. 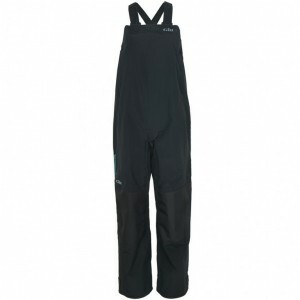 The new and improved design of the Gill Pro Salopettes for women ensures a secure and comfortable fi.. Protected enough for inshore, sharp enough for on shore. This jacket has it all. Lightweight. Breath..